We actually had an evening of rain last night, which has put me in the mood to drag my Fall decorations down from the attic, well I need to get my hubby to drag them down that is. 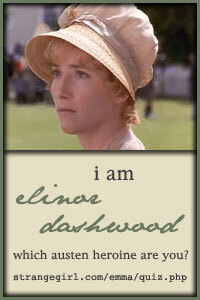 But I already know that I'm ready for a change. 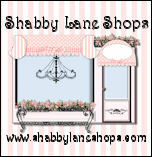 This year I'm thinking a Shabby Chic Fall! Ozma of Odds is a shop of elegant treausers, I love to perouse through her Etsy shop! 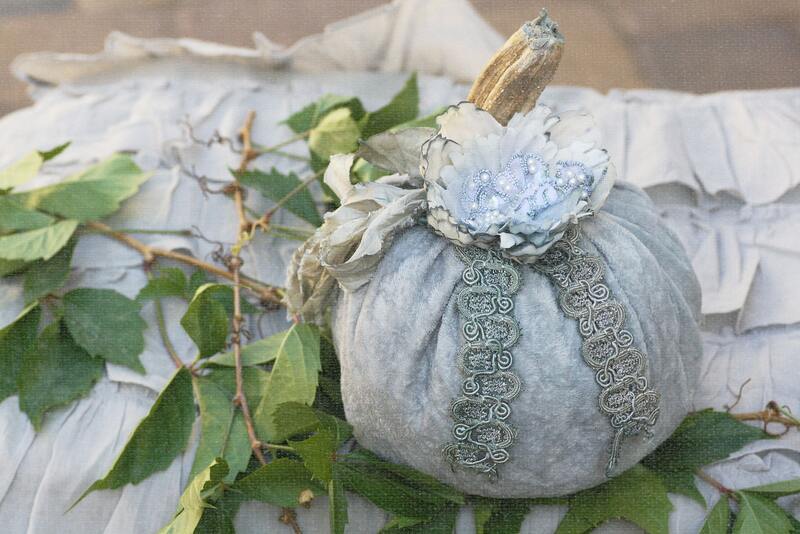 And I've fallen for her shabby chic lacey pumpkins! I have two fireplaces, so I have two mantles to decorate and have been looking for banners to string across the front of them. 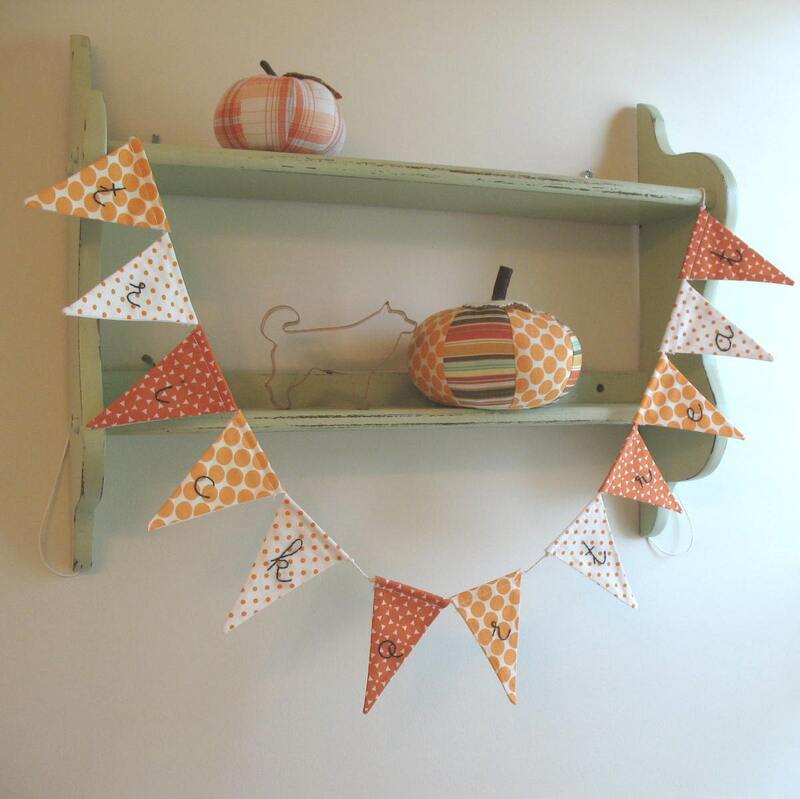 Crazy Husk Crafts has the cutests banners for all seasons and occasions. This treak or treat banner is adorable, I need to see if she sells the matching pumpkins too! Candle holders, according to my husband I have hundreds (he is exageratting, really he is) but.... 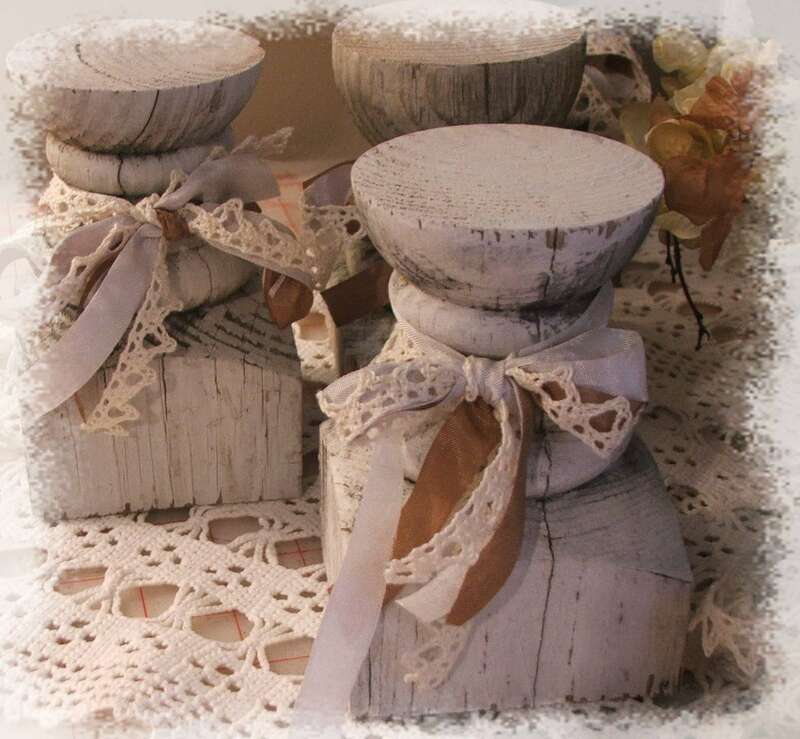 I love these old fence post chippy candle holders from Thats So Shabby and must have them ! Like everyone else, I adore the versatility of burlap and have been wanting to add burlap pillows in my front den, but... since I can't sew which is a problem when making pillows, I have been looking around for burlap pillow covers. 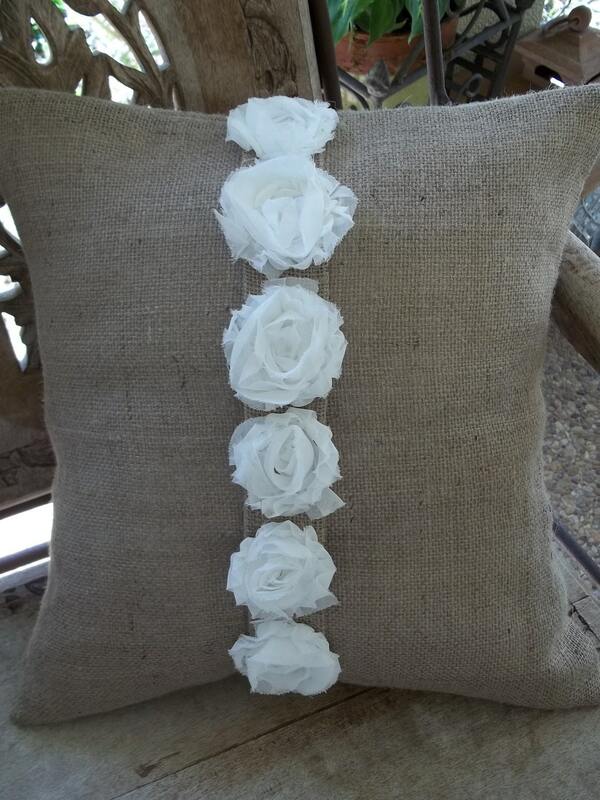 I found these white flower adorned pillow covers in the Simply French Market shop. 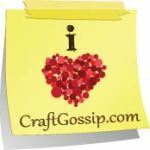 Ok, so now I'm off to see how much more I can spend on Etsy!